Space, like time, is one of the most fundamental categories of human cognition. It structures all our activities and relationships with the external world. 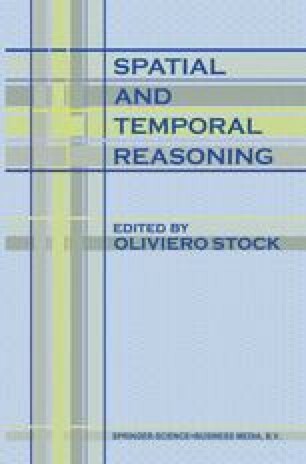 It also structures many of our reasoning capabilities: it serves as the basis for many metaphors, including temporal, and gave rise to mathematics itself, geometry being the first formal system known.